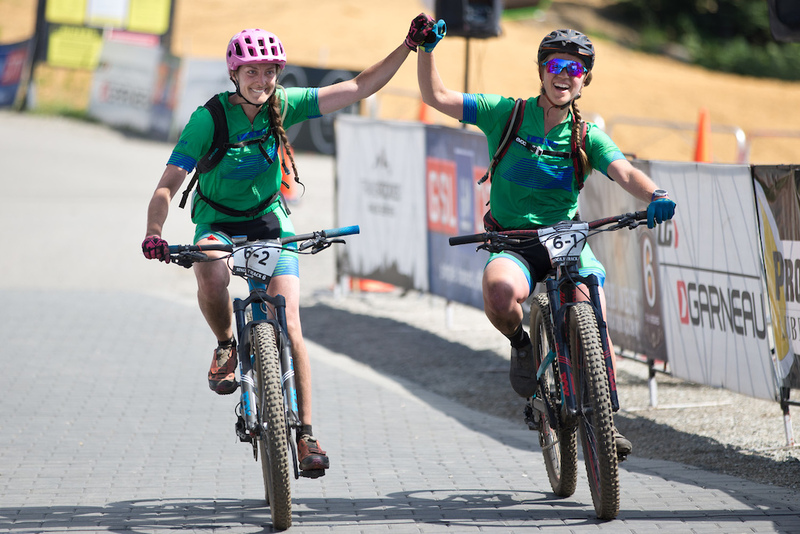 After six days of riding BC singletrack, I sit here drinking an extra coffee while reminiscing about the unforgettable week. 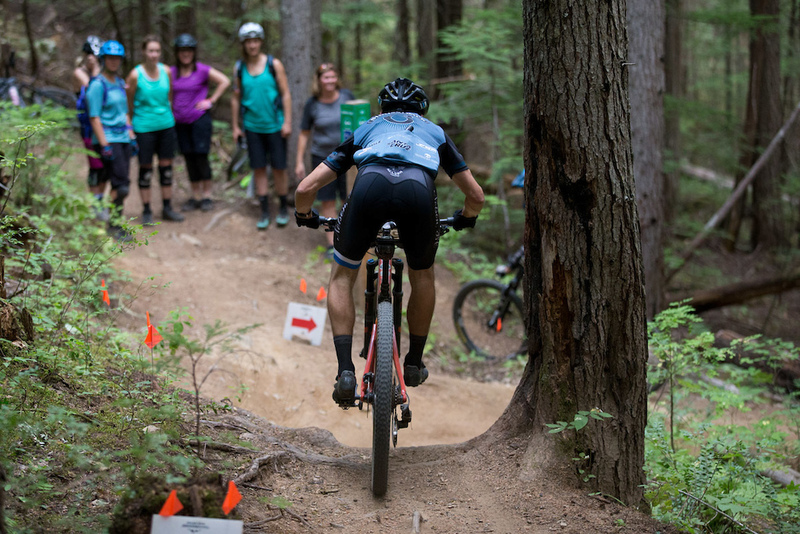 I grew up racing short XCO style events and have started doing a few more of these longer, multi-day races in the last couple years. The memories from just a single week are unbelievable. 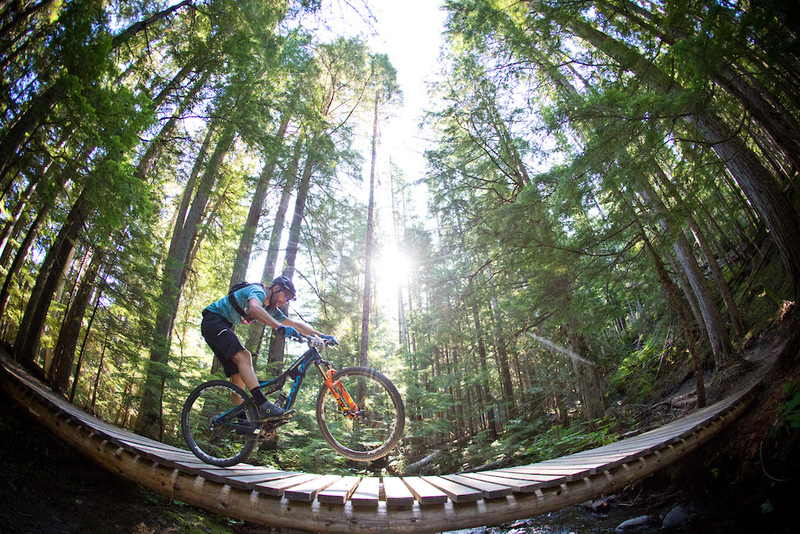 You get everything from riding new trails every day, visiting some of the best spots BC can offer, finding new abilities, making friends, enjoying beautiful scenery, and, of course, experiencing a few frustrating moments along the way. 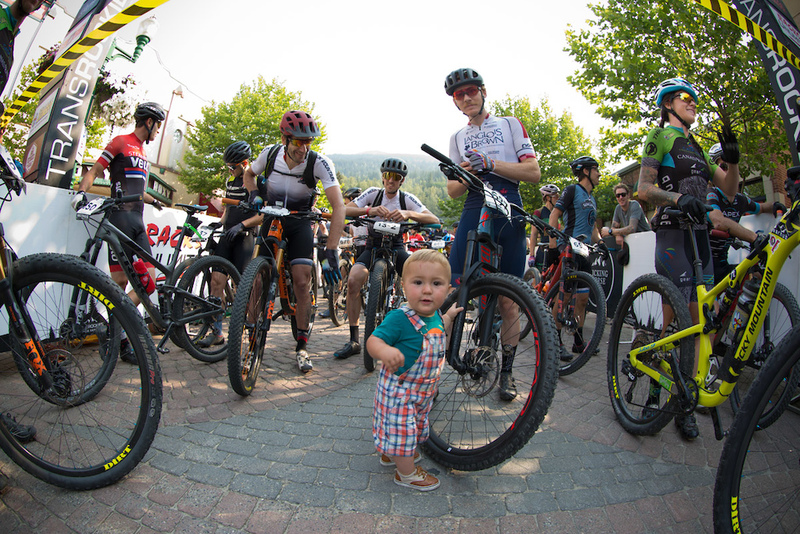 The Timed Descent in Revelstoke had a cheer squad. If you are looking for a week-long adventure on your bike, I would suggest giving this event a try. 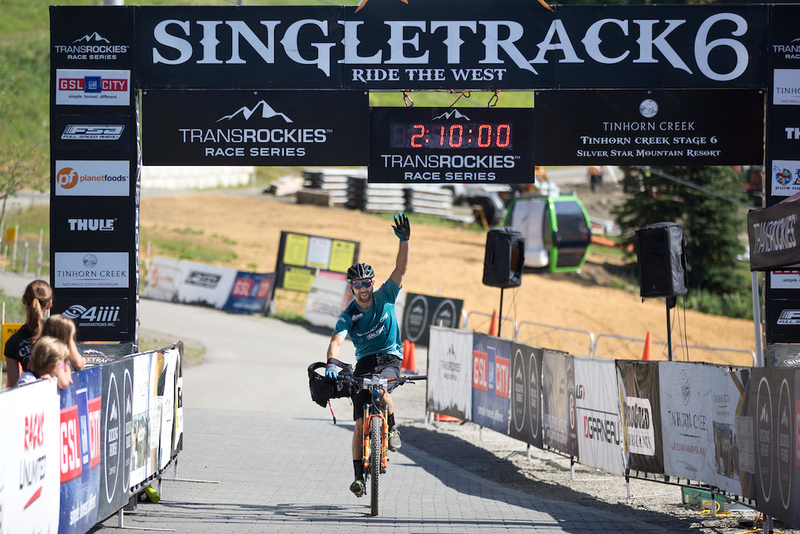 These TransRockies events suit every ability level, which is the best part of it all. After taking part in many of their events over the past few seasons it's the culture around it that has hooked me. 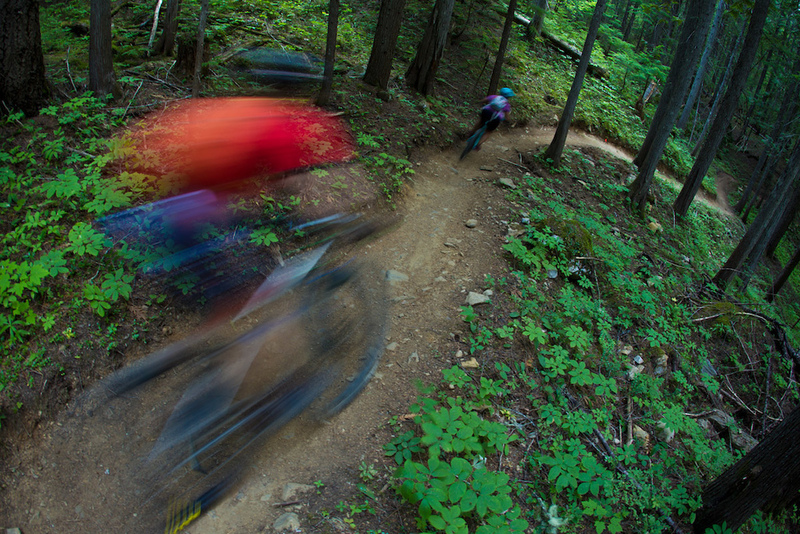 The singletrack is just a given. I've spent the better part of 15 years racing and last week I met someone who was doing their first race. Some people used an event like this to make a trip and try out BC riding, others come to see how far up the results sheet their name is. In the end, we all get a similar feeling of accomplishment when crossing that line the final time. 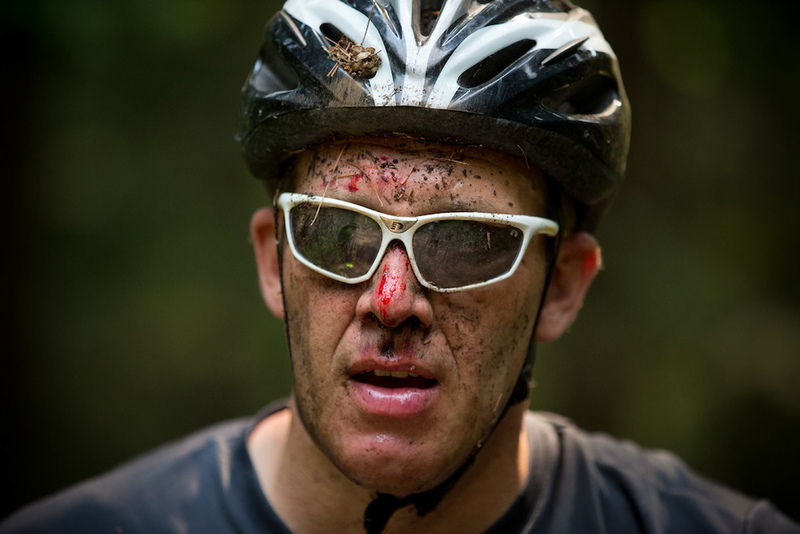 I felt more alive by the final day, even after the race was done compared to day one. Full Results if you're interested in checking out the stats. I'll save you the time though if you know someone who finished this event they deserve a high five and a pint. This race was pretty much as close to home as it gets for me. 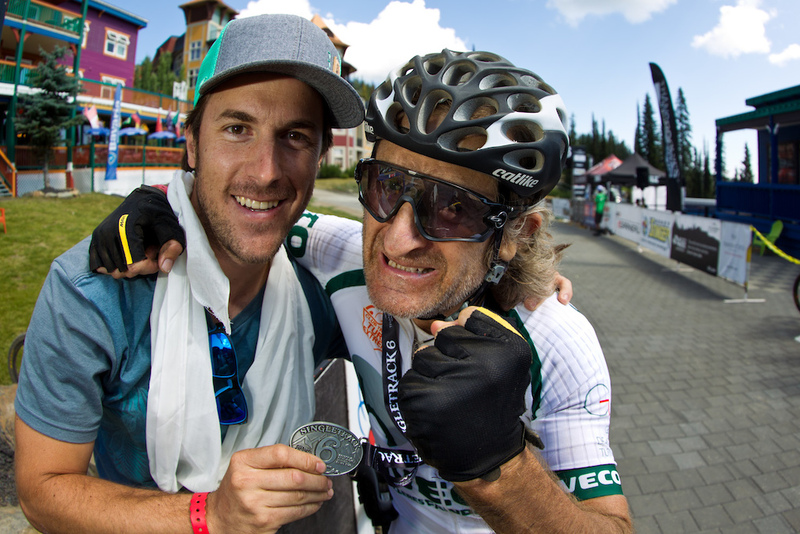 The funny part is that I had never visited Golden before this race, and now I will need to head back! 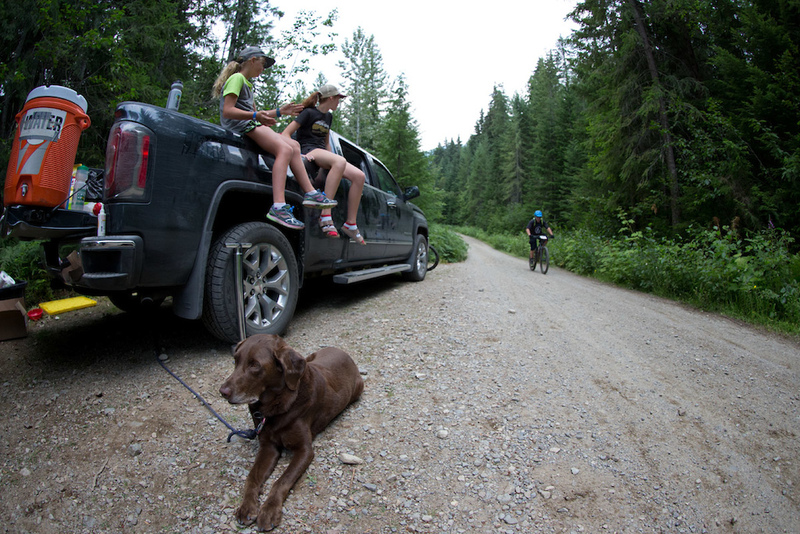 Revelstoke is under three hours from my door but I've ridden there a handful of times. Another need to ride place, as the trails blew everyones' minds. I've been trying to think of a spot that has better XC trails and it's hard to come up with anything else. Here's our future ST 6 racer. We're all lucky to have so many enthusiastic volunteers on course. It means we could never ease up! Mt Macpherson might have the best network of trails around. 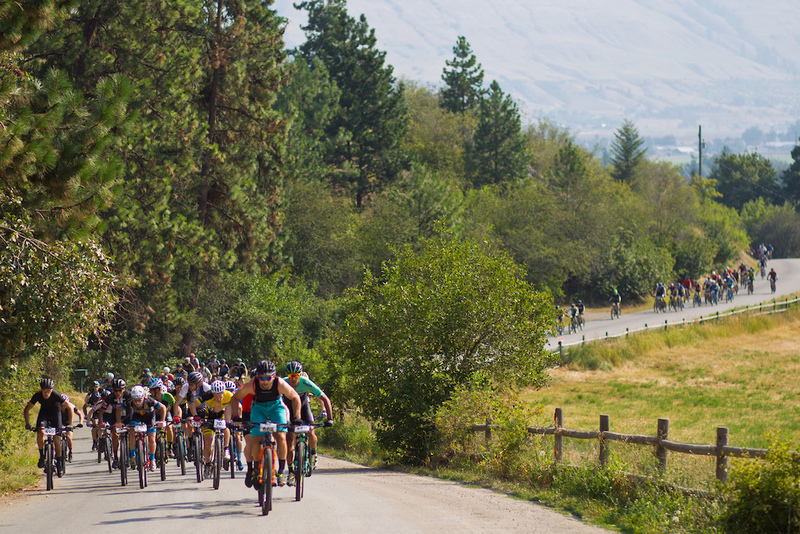 As we moved into Vernon where the temperatures soared and the power in our legs declined on day five, It was time to tackle the hardest stage. 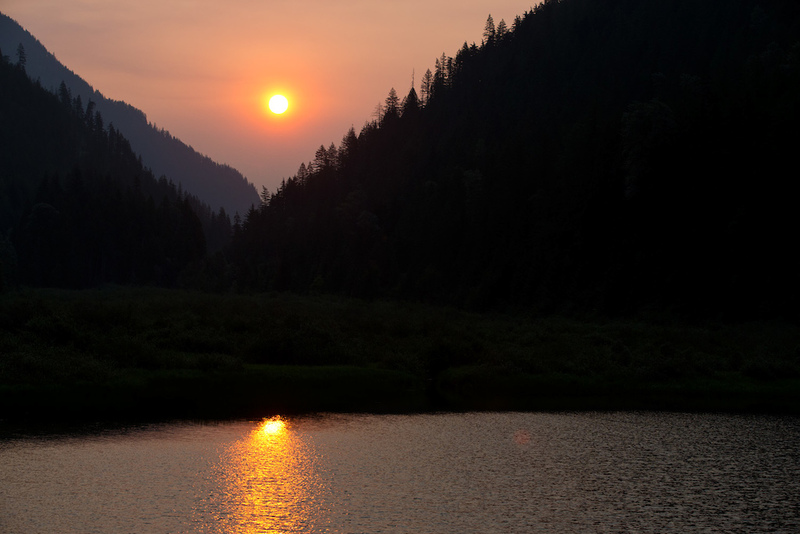 It was also the latest start of the week due to the morning transfer from Revelstoke. 9:30 rolled around and off we followed the Police escorts out of town. Think of a pyramid and that is how the profile of the stage looked. Up, down. As the blistering heat reached 38 C in the afternoon I couldn't help but hope that no one melted. 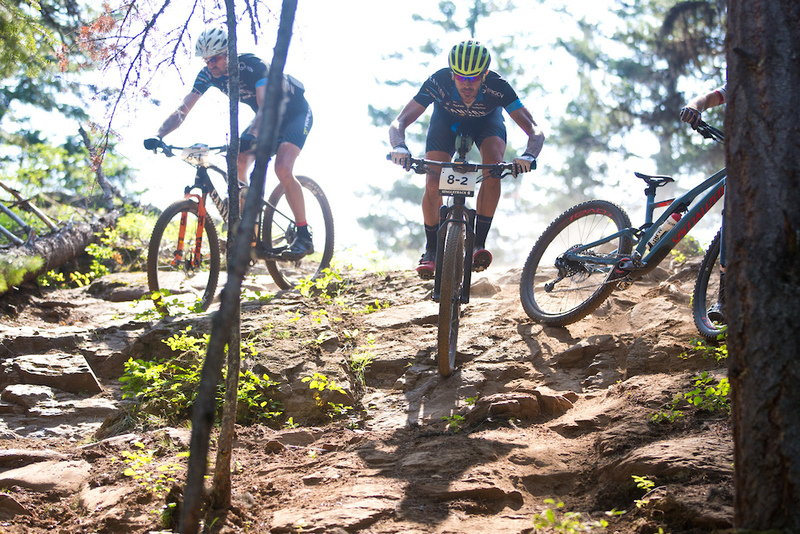 As the neutral start ended it was a full dash to the singletrack. This stage was the hardest of the week in every aspect. The quaint village at Silver Star was just the place to end things off. 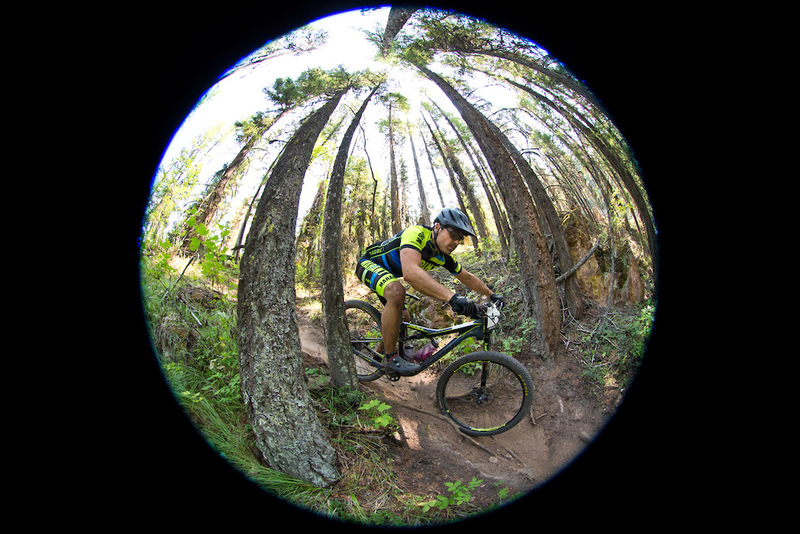 The resort has an incredible four-season playground for all activities and mountain biking is a big one. 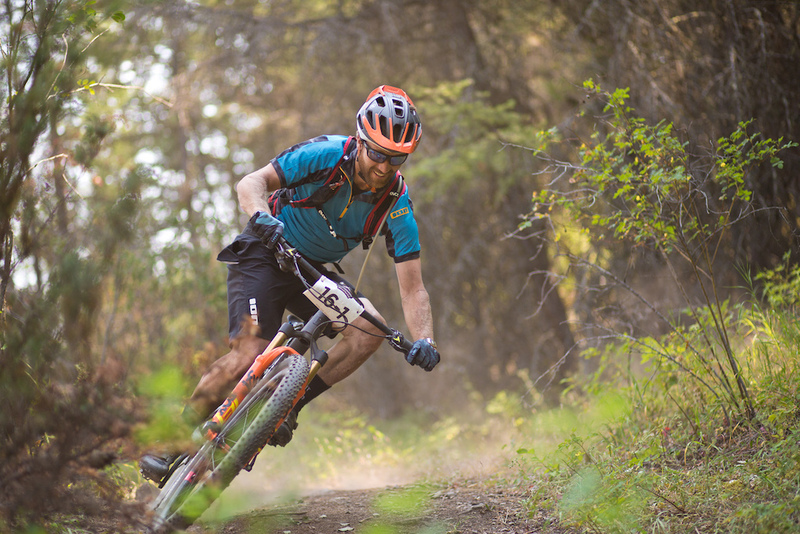 Last year the 35 km purpose-built Beowulf trail was finally released after years in the making and, from the feedback I heard among the field, it was a loop to remember. 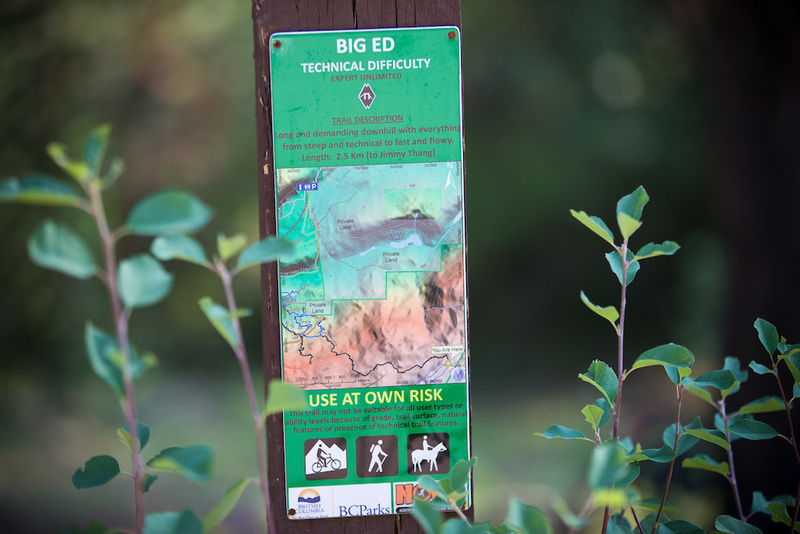 There isn't another trail around that is build that well specifically for xc that I know of. 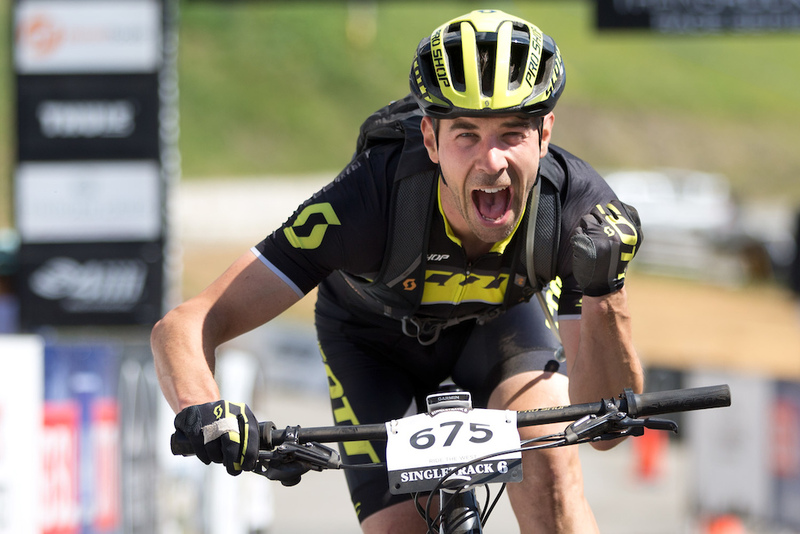 It gives the final chance for riders to get redemption, make moves, and enjoy the final day. As a rider who loves a good descent, this stage brought me a 27 minute one. 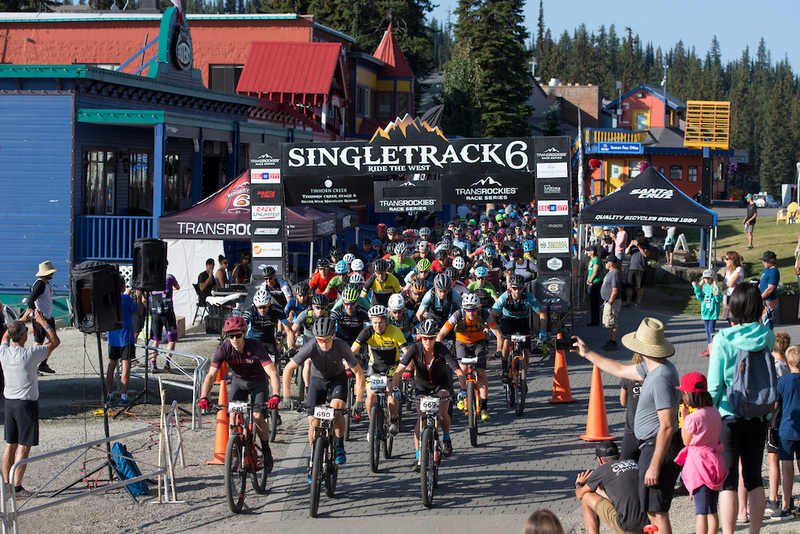 Riders begin the sixth and final stage in the village of Silver Star. Beowulf gave riders a thirty-minute descent before earning it on the big climb back up to the mountain summit. That looks like the faces of riders who didn't enjoy their week at all. Quick shout out to all the volunteers this week in the three communities we visited. Without you we don't get to suffer and play bikes day after day.. 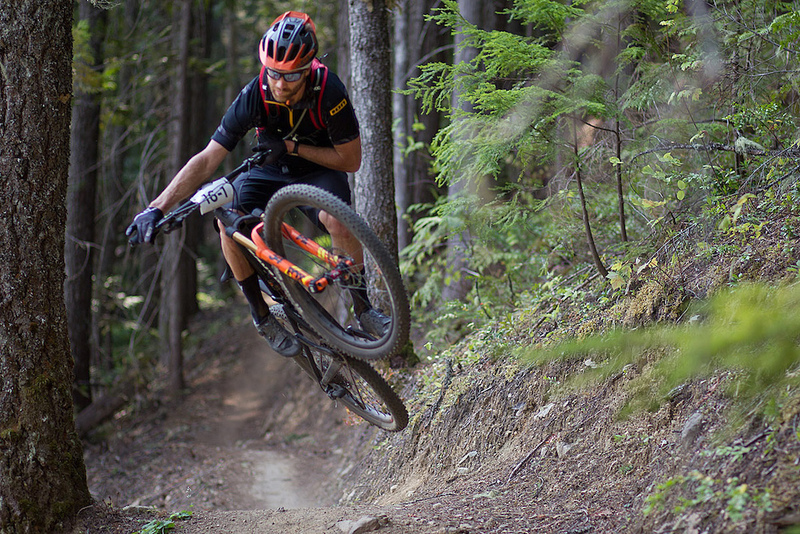 I came from Spain for a new experience, [to] enjoy the singletrack and test the new Orbea Oiz. 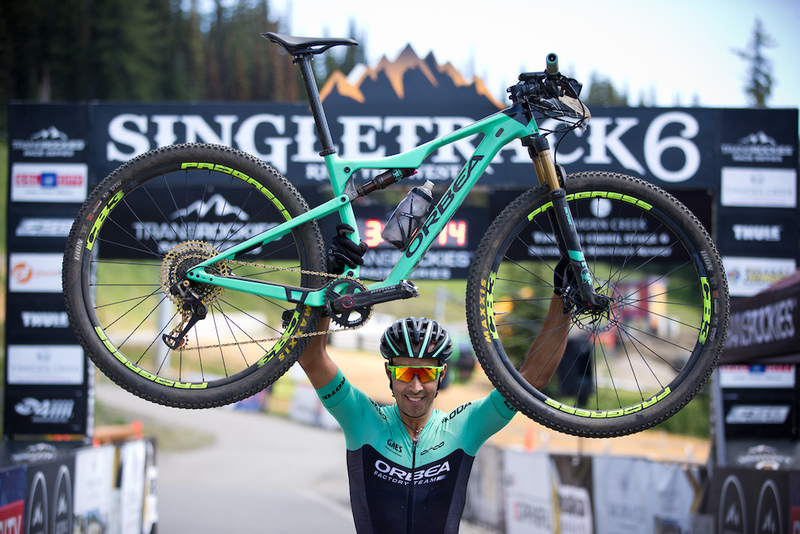 I found an amazing race/crew, incredible tracks/singletrack, an awesome atmosphere, and new friends for the rest of my life. I didn't expect having that much fun! Great write up Evan! Hope to do this one eventually. Looks very, very fun. Evan, it was great meeting you at ST6, and also pretty cool seeing your riding! I've had a good time reading your article, well done man!